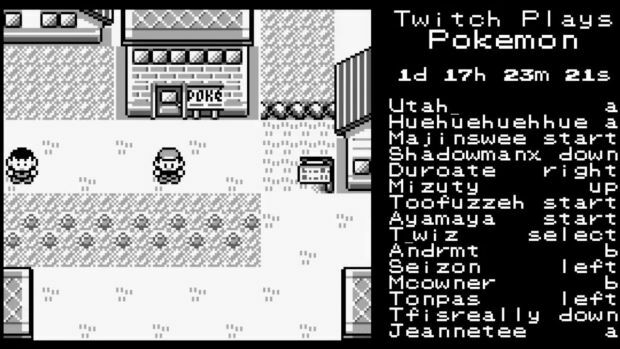 If you’ve heard of Twitch Plays Pokemon, then you know it involves a ton of Twitch users essentially implementing commands and playing the original Pokemon together. It was a hilarious experiment that continues to this day with the community having finished Pokemon Crystal. But how long will it go on? The programmer also addressed the reduced viewership for Crystal compared to Red by saying that, “the novelty wearing off for a lot of people, and it has been reported on less in the media.” There will be some “small tweaks in mind” for the play system with Emerald but unless there’s a significant improvement, don’t expect sweeping changes. A Pokemon FireRed play is also in the works and it will have a randomizer so there’s plenty to look forward. Are you still following Twitch Plays Pokemon? Let us know in the comments.